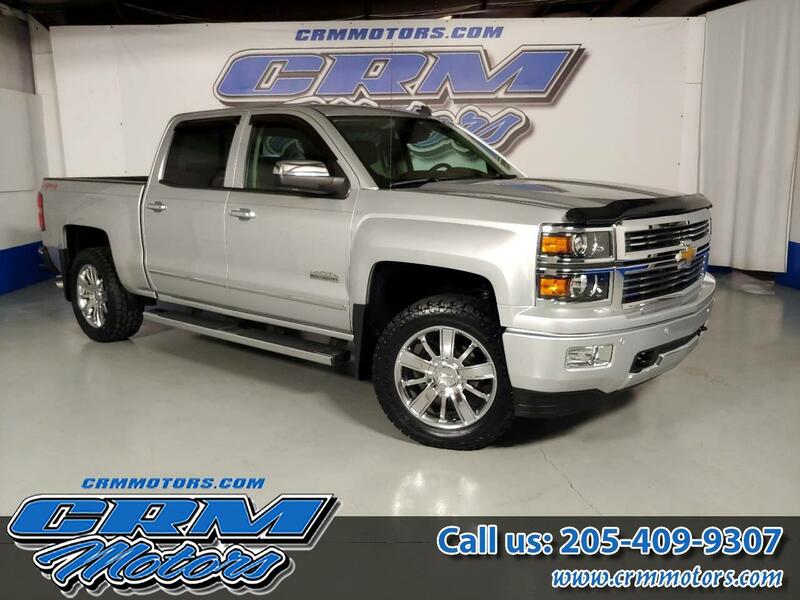 2014 Chevrolet Silverado 1500 4WD CREW CAB HIGH COUNTRY W/ EVERY OPTION! Trim: 4WD CREW CAB HIGH COUNTRY W/ EVERY OPTION! Vehicle Inquiry for 2014 Chevrolet Silverado 1500 4WD CREW CAB HIGH COUNTRY W/ EVERY OPTION!